INTERNATIONAL civil aviation procedures are designed to create predictability. But they are not usually applicable for airports in territories that have declared independence, but have not achieved full international recognition, or a seat at the United Nations. What are the implications for airports in a country that does not officially exist? WHEN the South African government signed contracts in early November with 28 independent renewable energy providers, the moment marked a significant milestone in the country's efforts to reduce its reliance on coal-fired plants for power. WHILE oxygen is essential to human life, it can of course also be a cosmetic product's worst enemy. For most cosmetics manufacturers, prolonging the life of their products means creating packaging with as tight a seal as possible - hence, the industry's growing demand for airless packaging, helping assure both a brand and its consumer that a cosmetics product will be good to the last drop. As negotiators at the recent United Nations climate change conference in Cancun wrapped up their work, one problem concentrating minds enough to secure a partial deal was the spread of disease on the coat-tails of global warming. Infectious diseases are spreading to regions where they were previously absent, driven by warmer temperatures and changing rainfall patterns. Europe and North America have been seeing an increase in cases of West Nile disease, which as the name suggests thrives in tropical and sub-tropical regions. 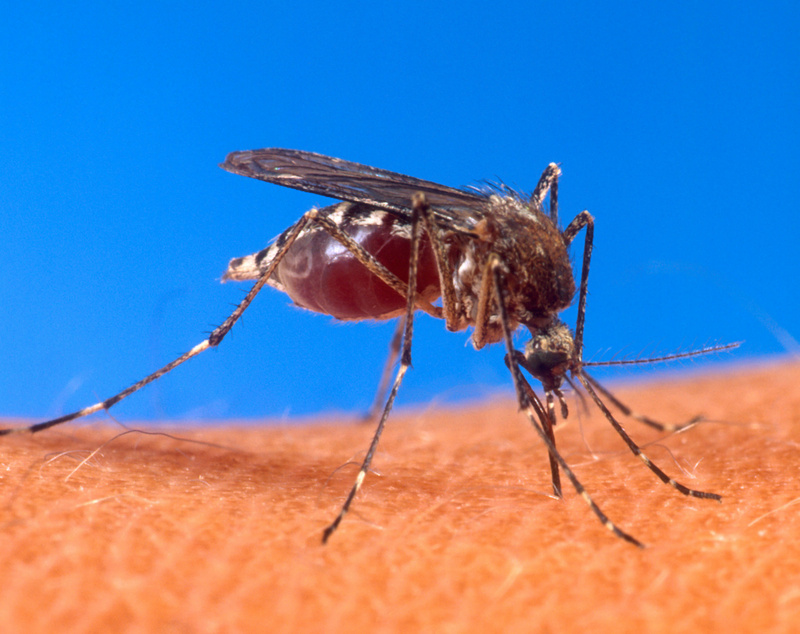 Warmer temperatures are allowing the mosquitoes that carry the disease to roam further north. It’s a similar story for diseases such as dengue fever or tick-borne encephalitis (which causes brain inflammation).